"Our music blends together infectious hooks, stunning male/female harmonies, and unsettling math-rock dissonance." Beekeeper is an indie pop band from Vancouver consisting of Devon Lougheed, Luke Cyca, Tegan Ceschi-Smith, and various musical guests. 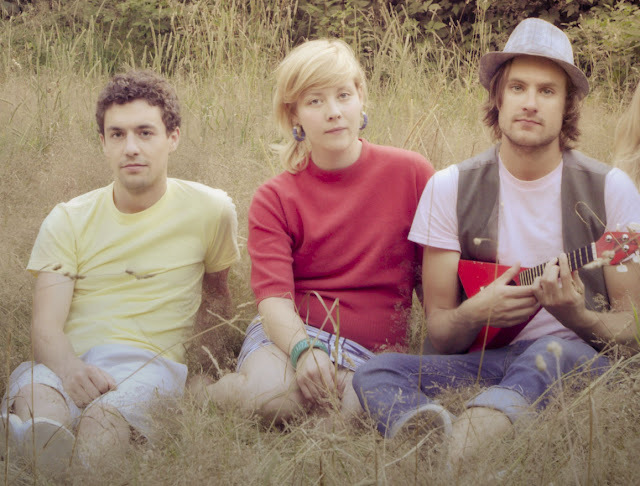 Be Kept serves as furiously energetic string of enthusiastic rock tracks with pop hooks. The record is an interesting blend and mixture of diverse songs, but Beekeeper is at its best when they stick to their notable brand of high tempo beats stringed together with unconventional pacing. The high energy carries the lyrics and music through the album well. Interestingly enough, when Beekeeper slows it down and plays it straight with more conventional themes of melancholy and relationship angst, things diverge. Some of the nonsense and strangeness found in the album are often the most charming parts of the record. "Spider Webs / Insect Eyes" plays basic lyrics and conventions with a sometimes haunting, foreboding backing track that is very appealing. The ultimate charm of Beekeeper is their high energy, fun factor. The more familiar songs with common motifs are interesting, but not different enough to particularly stand out. However, the raw aesthetic and intriguing carelessness of their more amped up songs are inventive and play well. Be Kept, if nothing else, is quite clever musical experiment at the best of times and worth checking out. 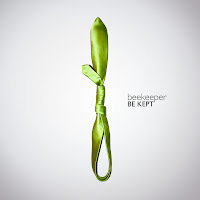 Be Kept is available for purchase online, from iTunes, and streaming on CBC Radio 3. Thanks for the kind words, Rick. For your readers, the next 25 people to enter the code AWESOME RICK into http://download.bkpr.ca can download BE KEPT for free!